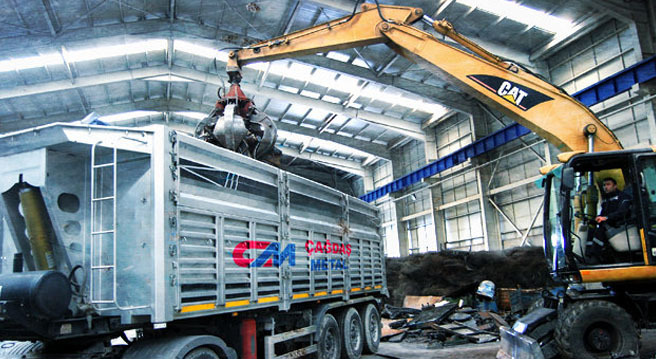 • We collect your scrap metals with the help of engineering vehicles. • Pressed metals are shredded and ground. • Metals are processed with a moulding machine. 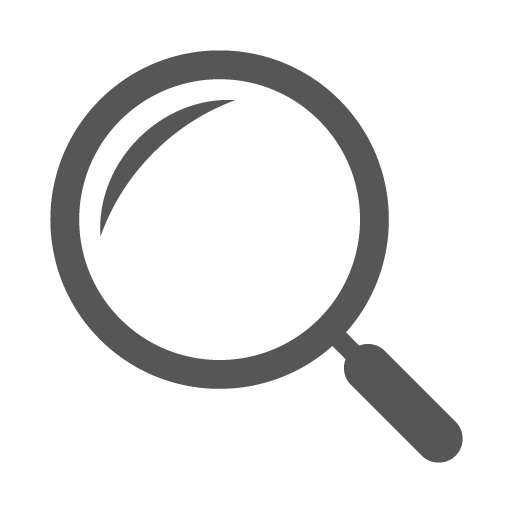 • Processed metals are compressed into moulds. • And they are turning back their area of usage. IN THE MACHINE ARE COMPRESSED INTO MOULDS. 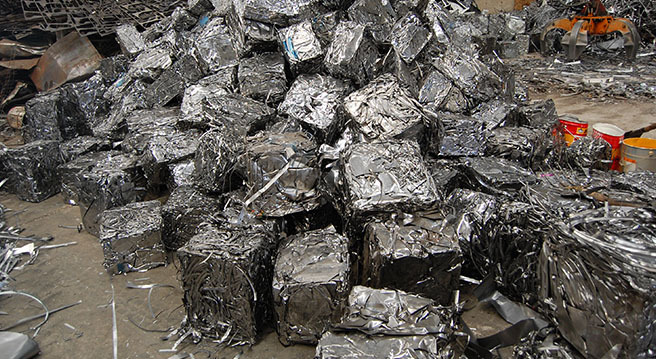 DKP Sheet Metal, Scrap Steel, Iron Chips, Scrap Metal etc. 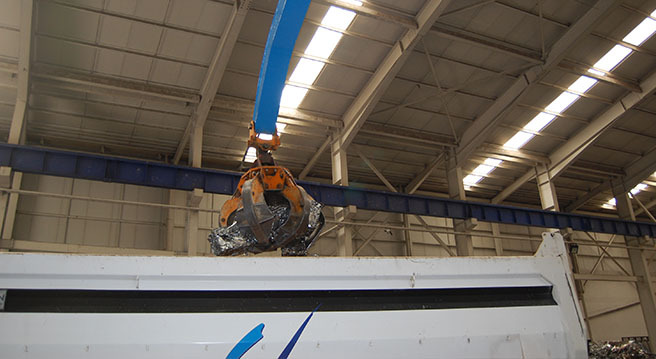 Materials are pressed and prepared in the best way and then packaged and shipped to our supplier company for recycling. 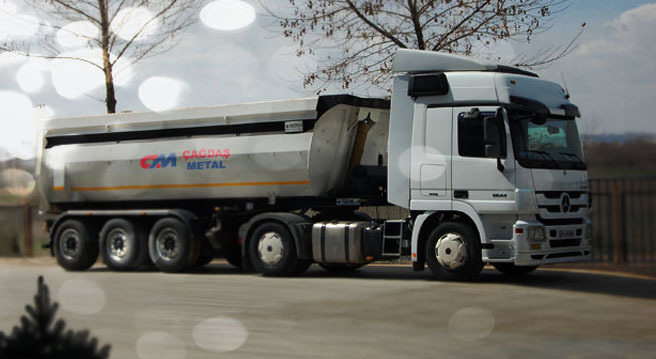 Çağdaş Metal Inc.'s understanding of basic quality meets the customer needs and expectations in a way that suits them the best and provides top-notch service without sacrificing quality. 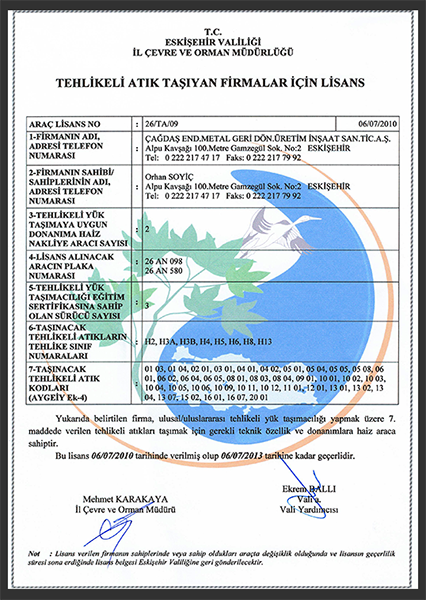 Çağdaş Metal Inc.'s basic understanding of quality responds most appropriately to customer needs and expectations and provides continuity in quality in product of our scope (scrap and metal recycling) as a leader in its sector. 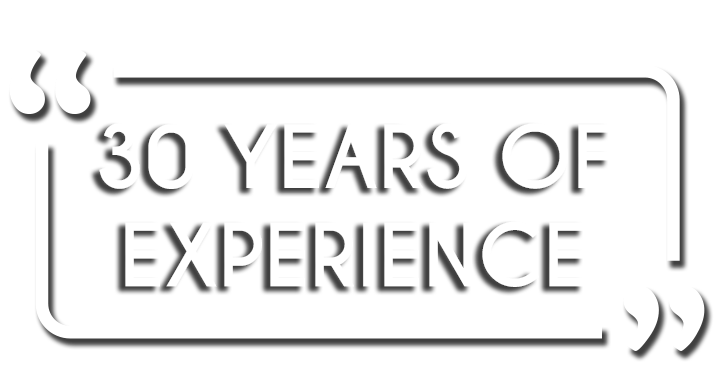 Our goal is not to provide quality materials to our customers but to provide quality materials. 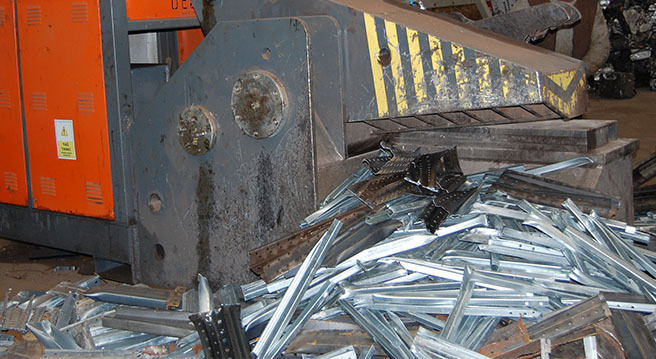 We collect your scrap metals with the help of engineering vehicles. 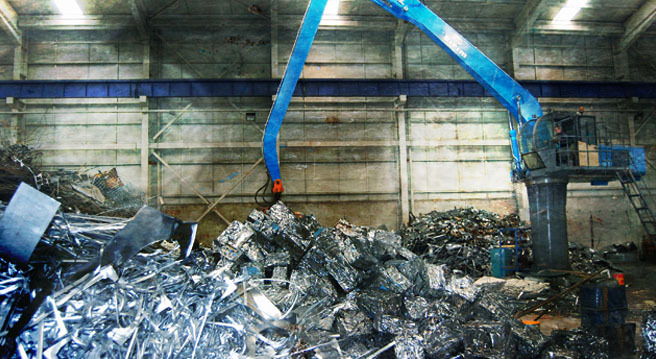 Pressed metals are shredded and ground. Metals are processed with a moulding machine. Processed metals are compressed into moulds. And they are turning back their area of usage.